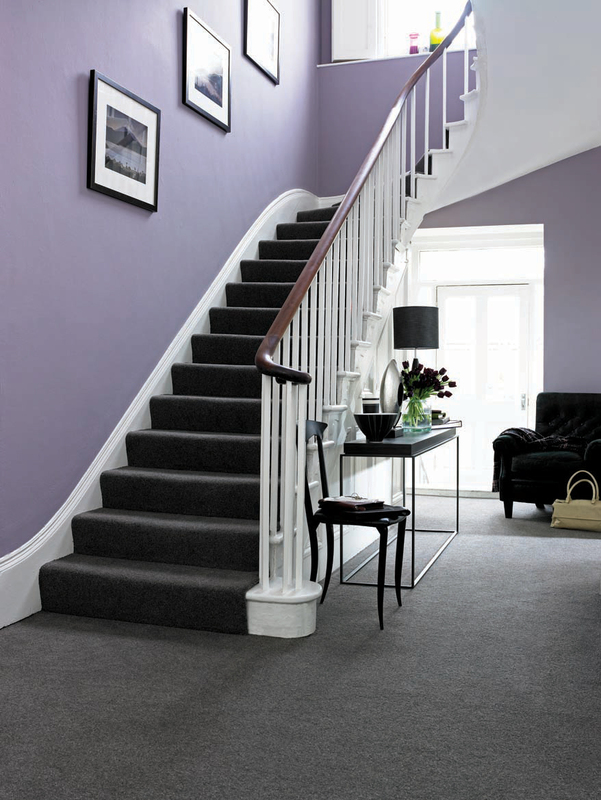 All Cormar carpets are made in the UK at their two mills in Lancashire and supplied to quality carpet retailers throughout Britain. 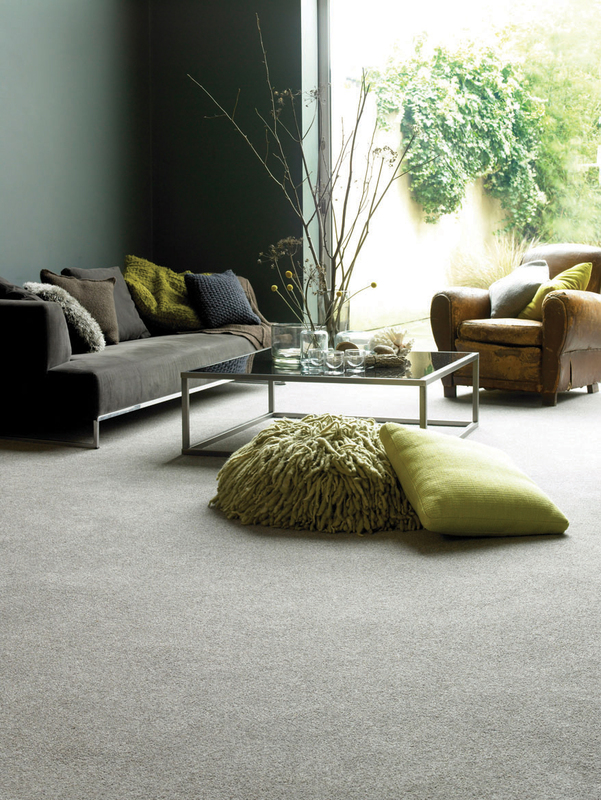 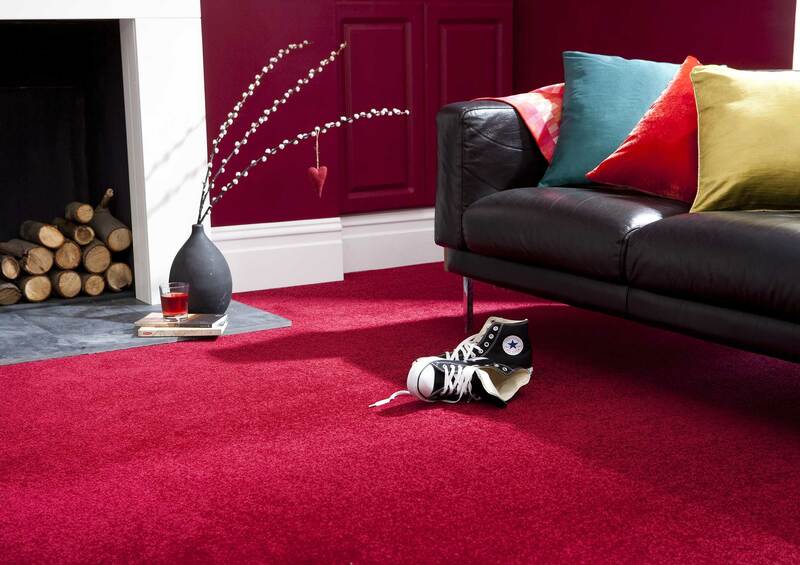 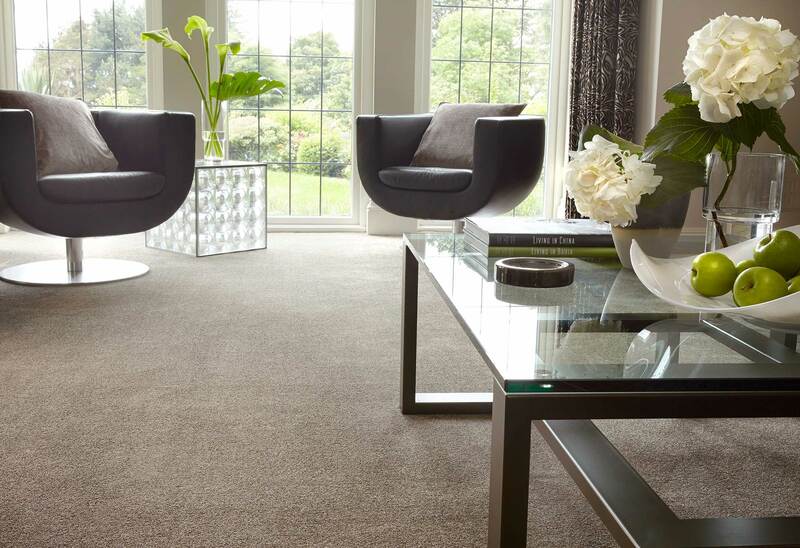 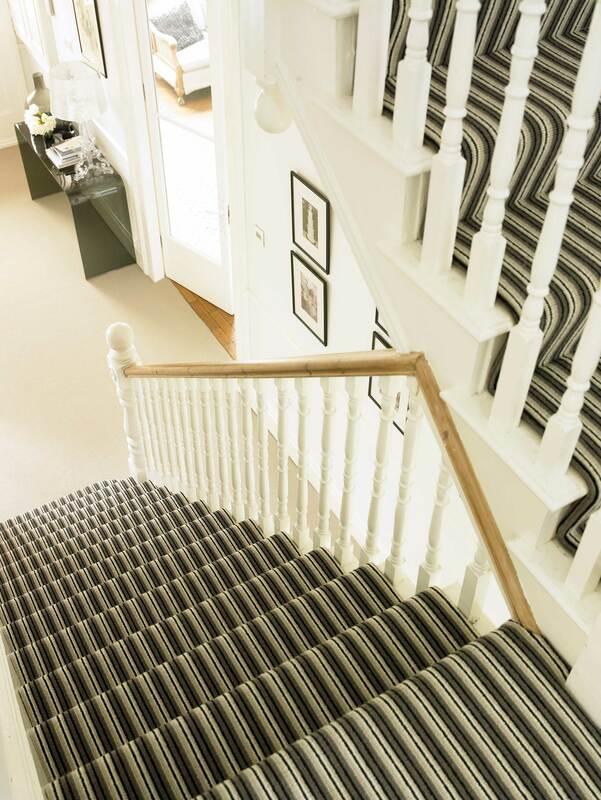 They have a wide selection including textured loop pile Woolmark carpets and wool twist carpets in plain, heather and berber twist styles. 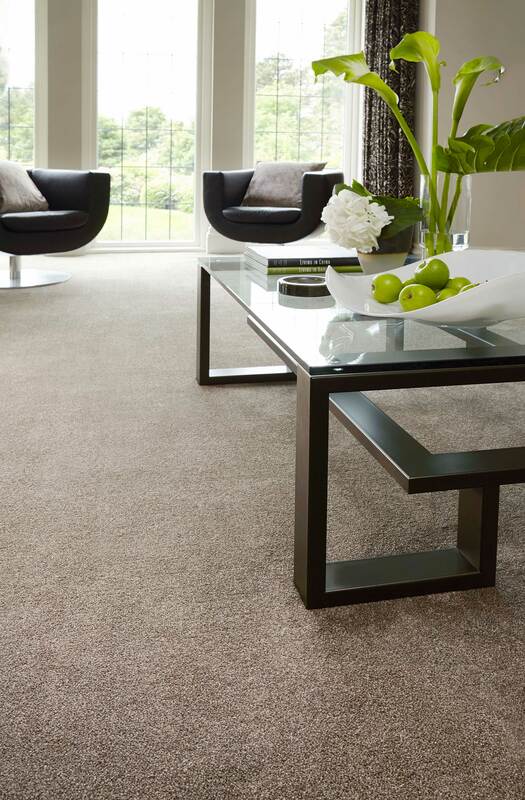 You can download the Cormar Carpet Care & Warranty Pack here.